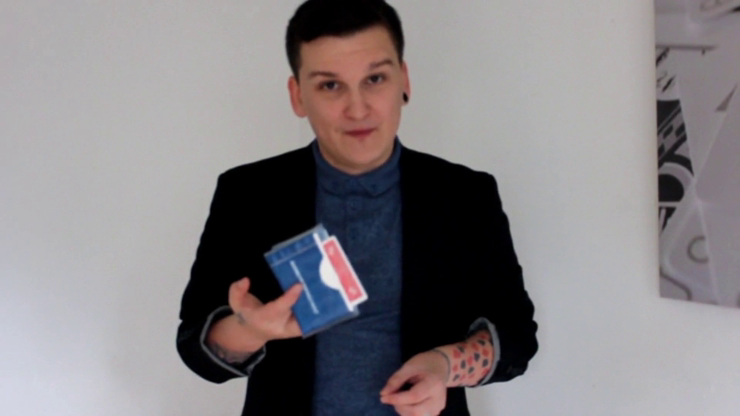 An impossible Card To Wallet effect with a simple Kleenex pack! Incredible magic with an everyday, ordinary object that everyone will recognize. The amazing part: you show your hand EMPTY when you reach inside your pocket for the Kleenex pack -- nevertheless, the card still ends up inside the box of Kleenex! Looks great! Download the video to learn this astonishing effect. This company is awesome. Fast delivery and confirmation emails make it a very positive transaction every time.